Device logs give us detailed information about the app which can help debug if the user is experiencing issues. This guide will explain what sort of information you can get from the logs. Please note there are differences between iOS and Android logs, however the information that is outlined below can be found in both. 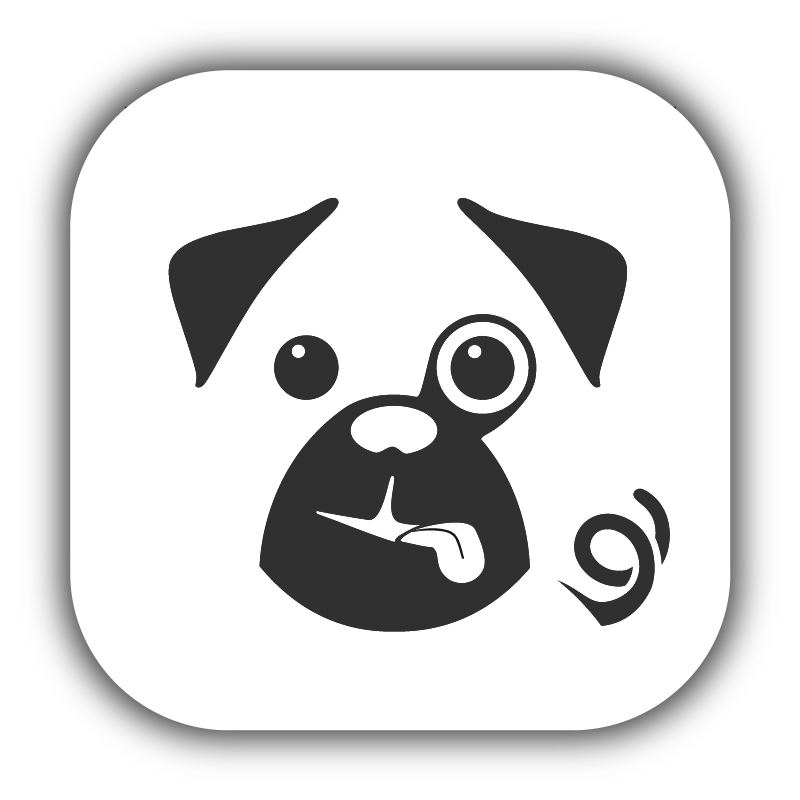 The Pugpig support team will always be happy to help - this is just so that if you want to provide a bit of first line support (and try to see where a potential problem might lie) you can. First 5 lines of the log. Can tell you if the user is on an old version of the app, which could cause issues if they aren't seeing the new features or general issues with extremely old versions. It can also help us to identify if there were any known issues with that version of Pugpig. If you wanted to check what access the receipt allows, you can put it into the 'Receipt Validator' in the distribution service. Go to Stores > Apple or Google Store > Scroll to the bottom of the page and you'll see a test form. The receipt will be encoded, follow the steps on this article to understand how to decode and understand the test form. If you wanted to check what single issues the receipt is for, it's the same steps as validating subscription at this article.